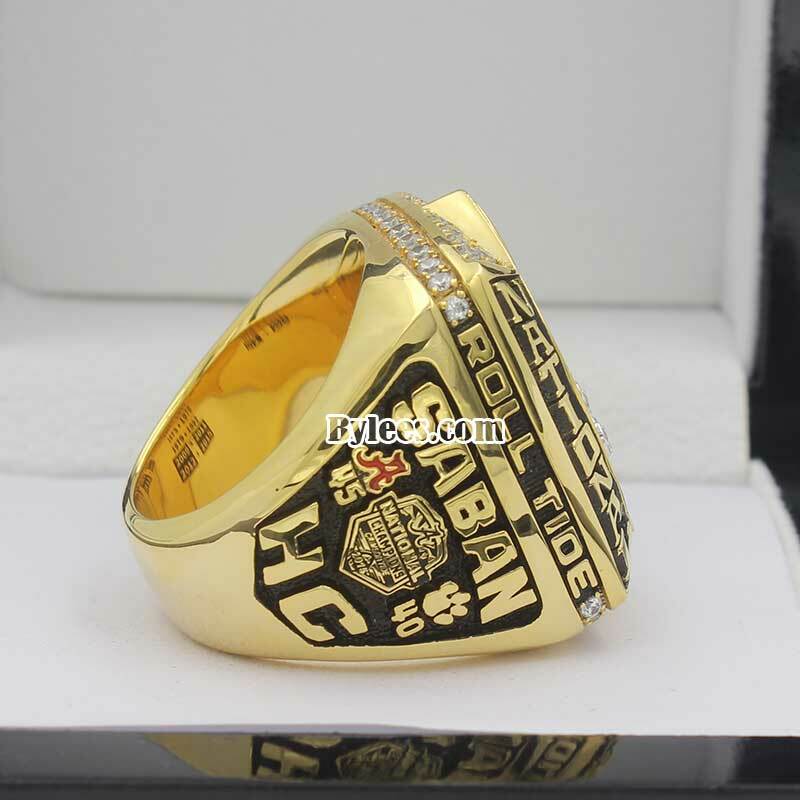 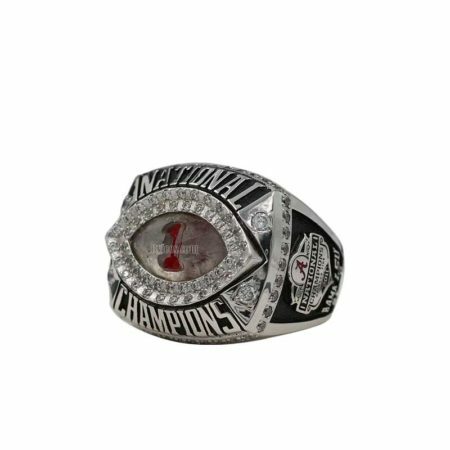 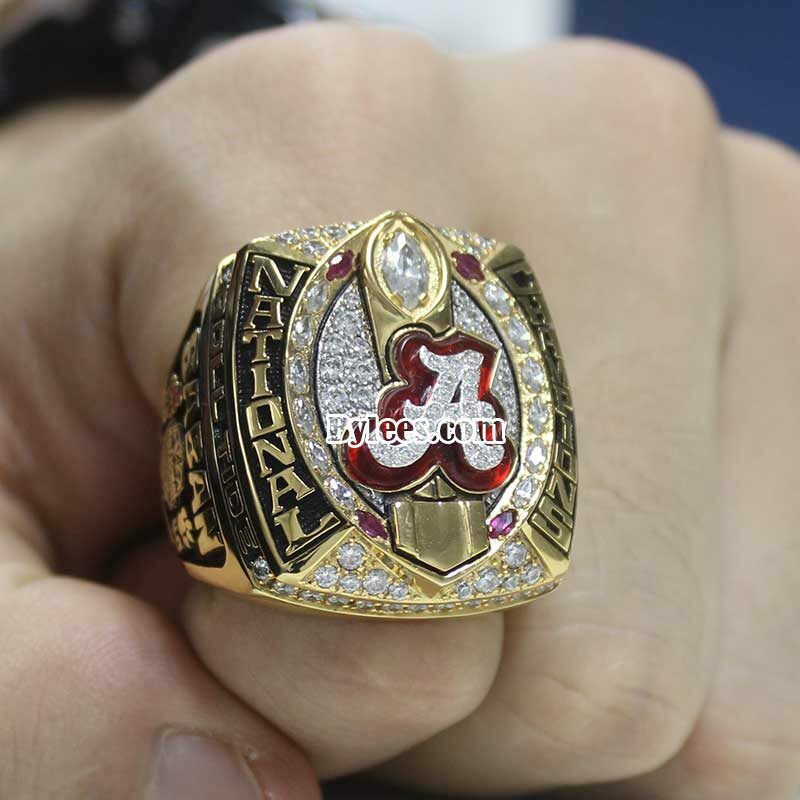 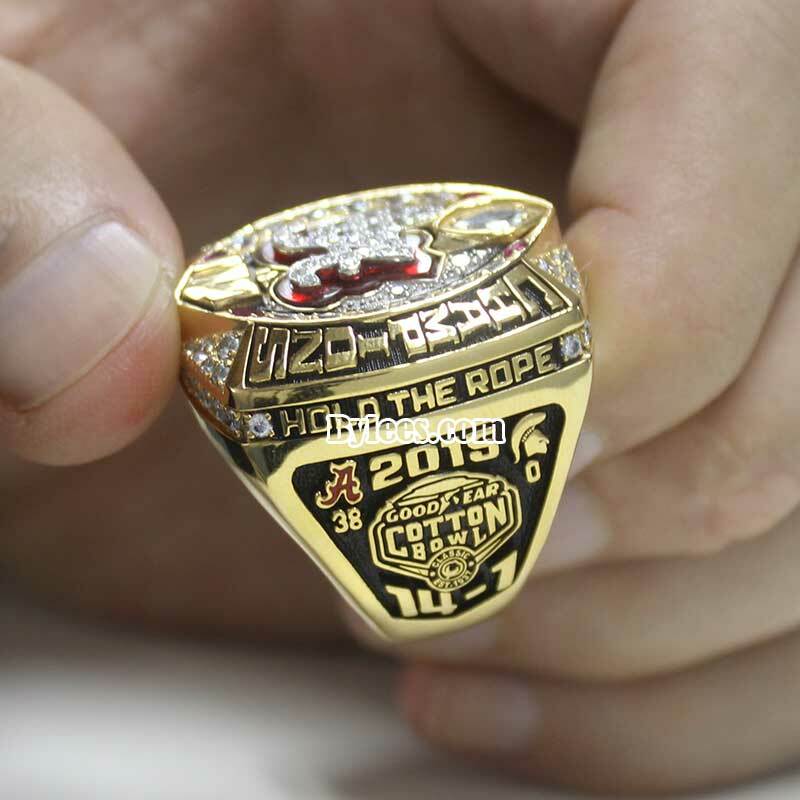 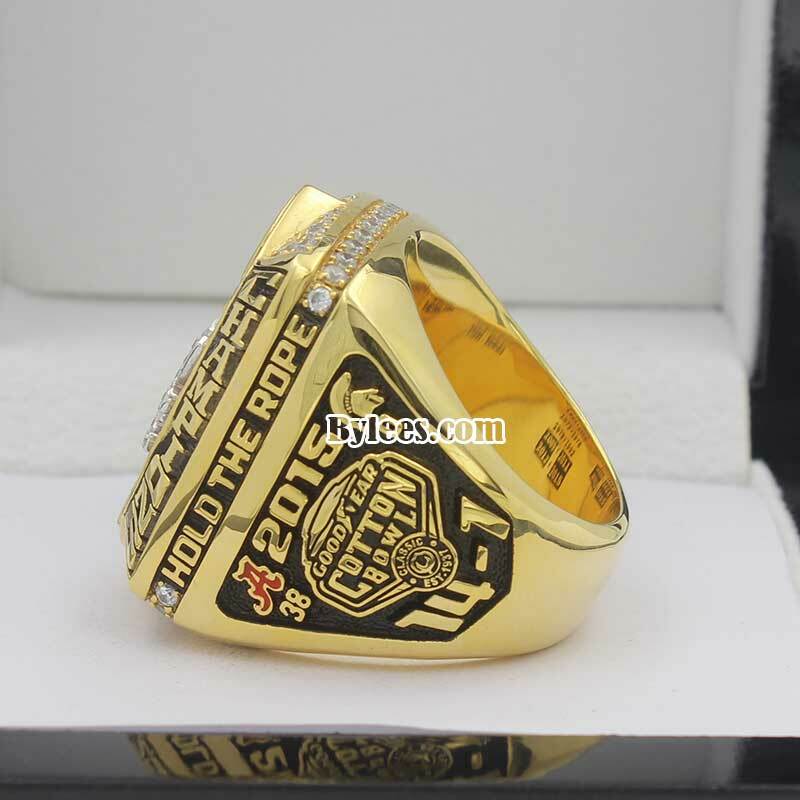 2015 Alabama Crimson Tide National Championship Ring concluded a great season for Crimson Tide during in 2015 NCAA Division I FBS football season, The tide finished the season with a record of 14 wins and 1 loss (14–1 overall, 7–1 in the SEC), as SEC champions and as the consensus national champions after they won in the College Football Playoff (CFP) National Championship Game. 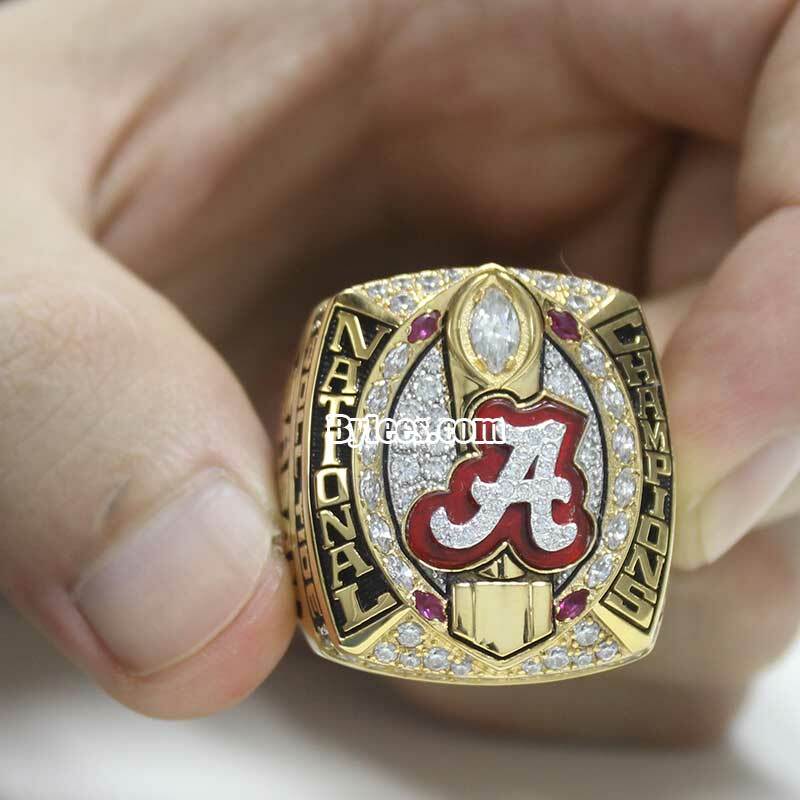 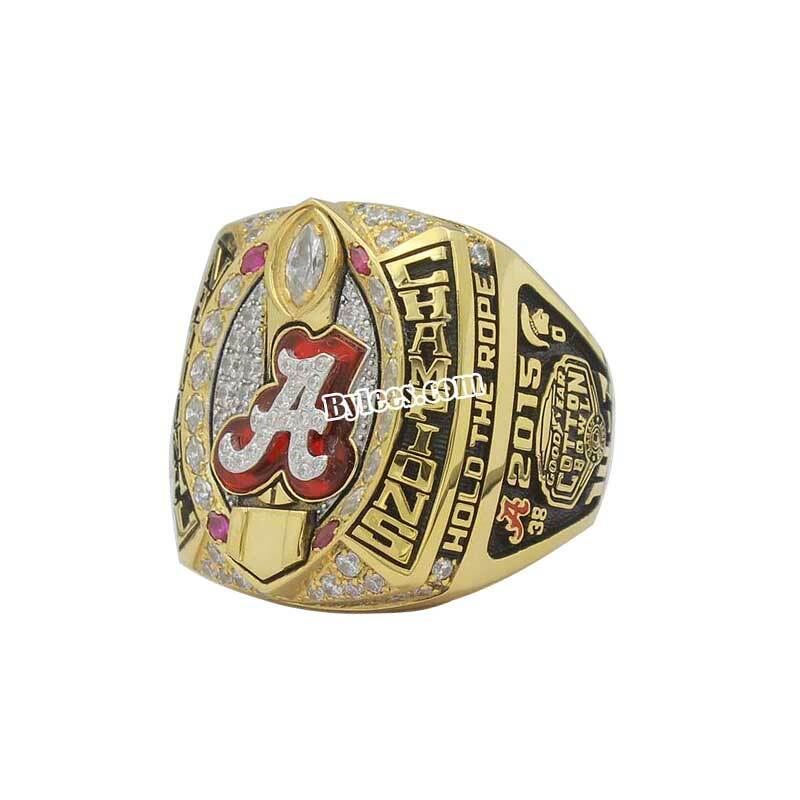 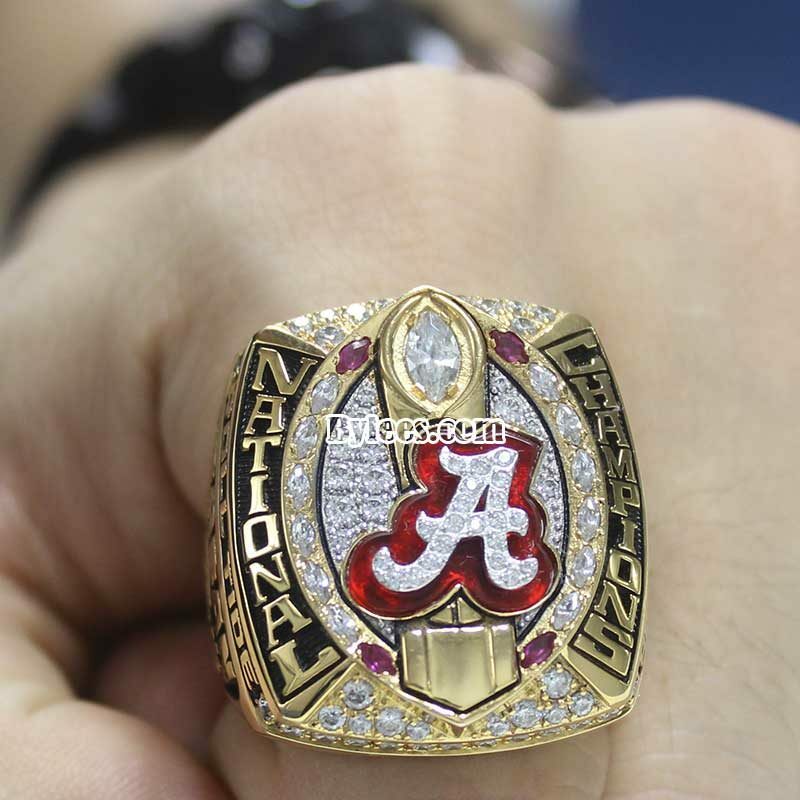 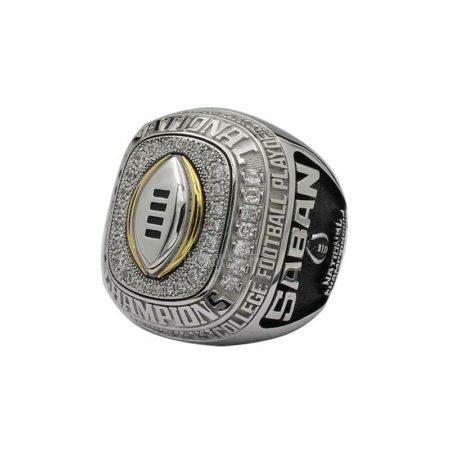 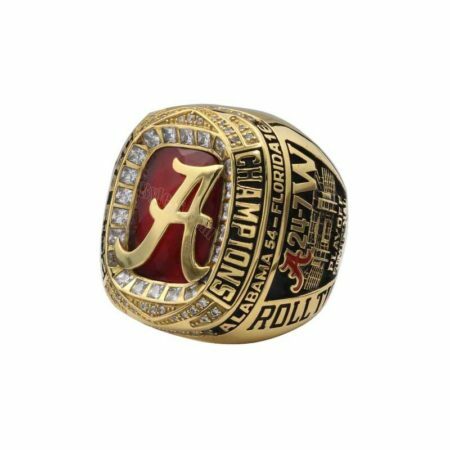 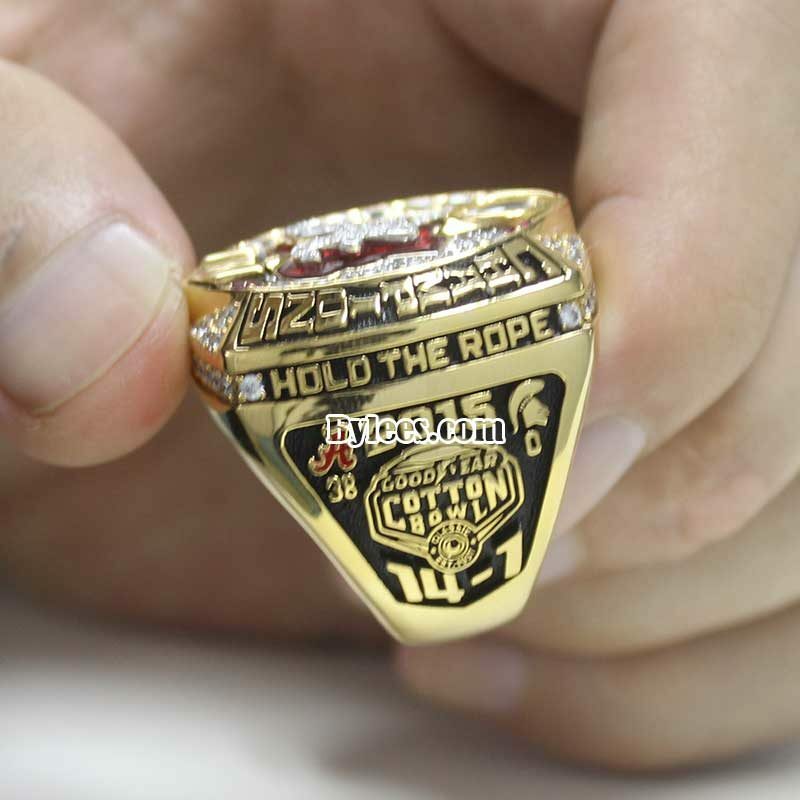 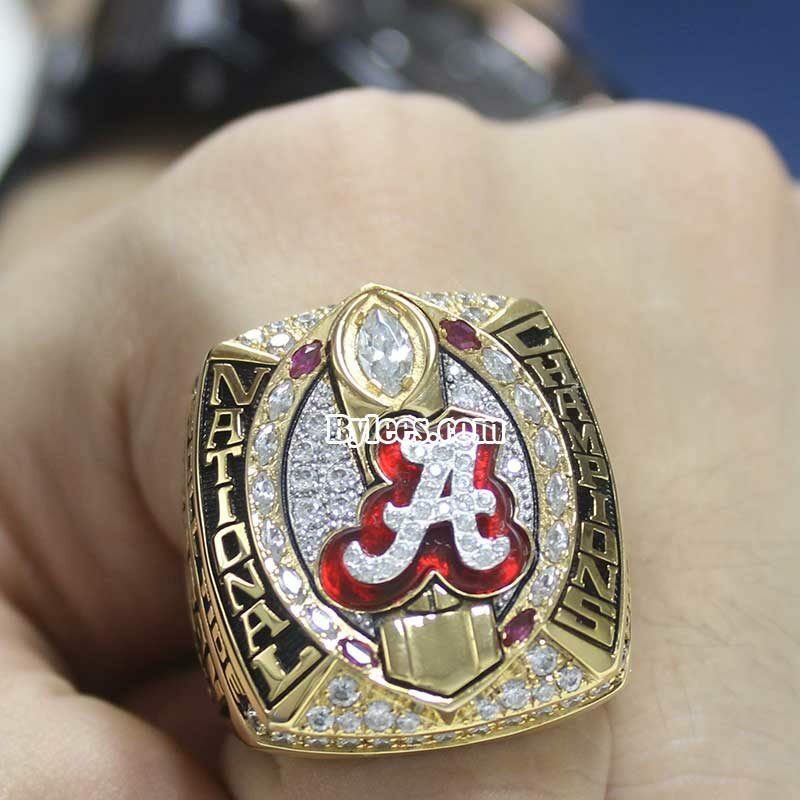 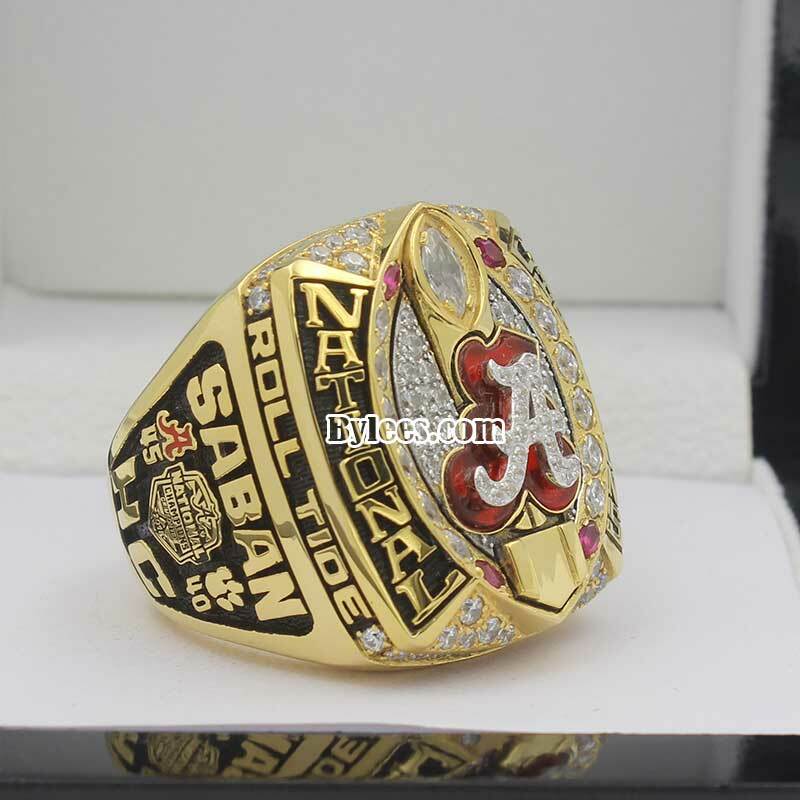 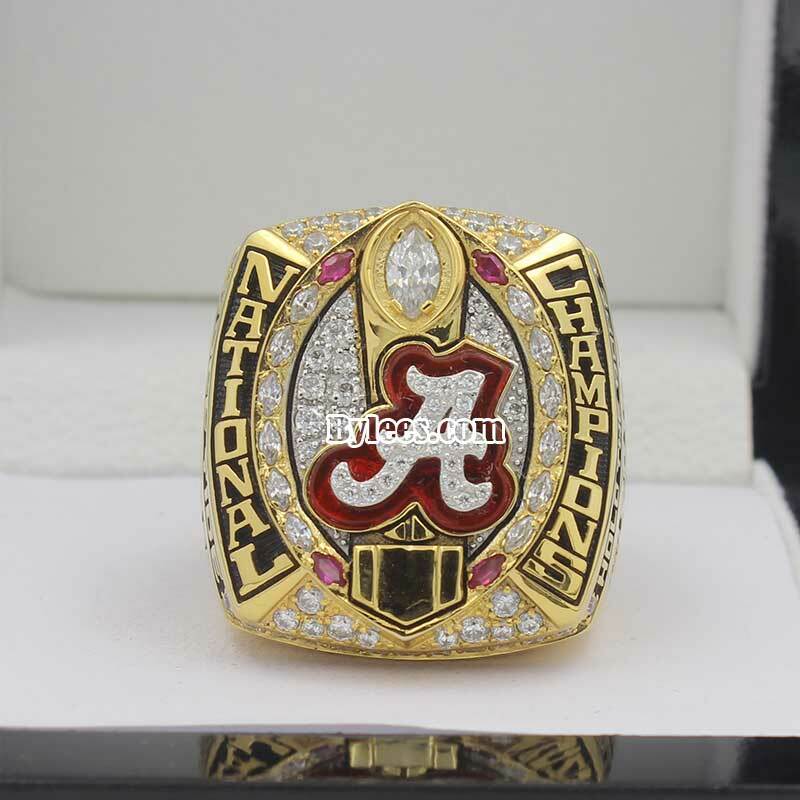 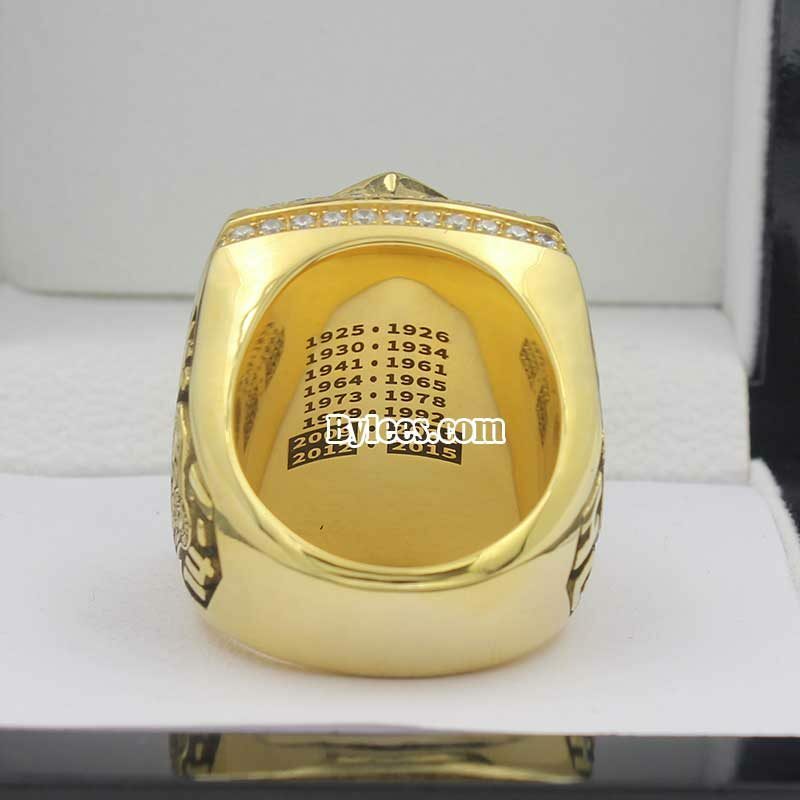 hence the Albama secured the 2015 NCAA football national championship ring by the rankings. 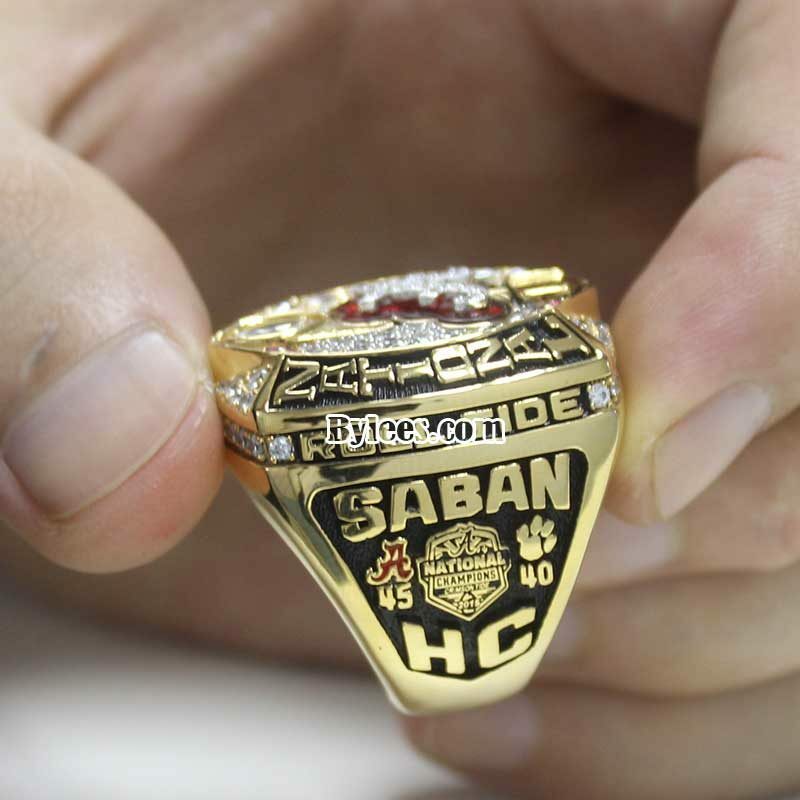 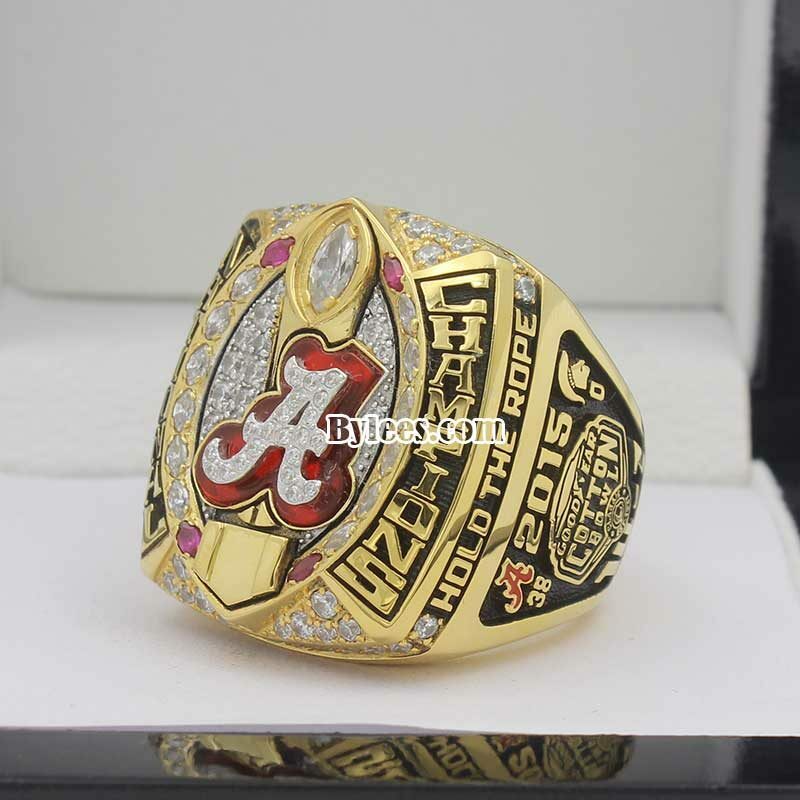 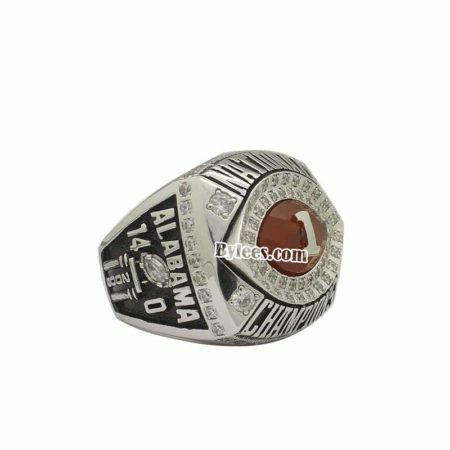 Among all alabama championship rings, there are 17 alabama football national championship rings, 25 alabama SEC championship rings untill 2015 season.